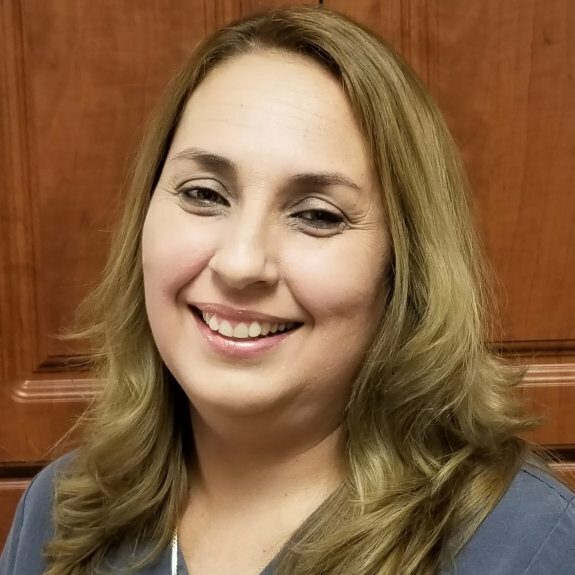 Pilar has been in the dental field for over 20 years. She graduated from dental school in Cuba in 1993. Pilar went on to specialize in Prosthodontics. Pilar started in our office in the spring of 2010 as a Certified Dental Assistant. She continued with her dental education and graduated as a hygienist in 2014 from Palm Beach State College. Pilar took over as our Hygienist in September 2014 and has been a wonderful addition to our team. If you are interested in getting a whiter smile, Pilar will be happy to explain the different options so you can achieve your desired smile. Dental promotional offers for new and existing patients at Dental Art Design. West Palm Beach Dentist, Dr. Juana Geldres, DDS, PA, is highly-experienced and caring. View our photo gallery to see before and after photos of orthodontics and dental works done by Dr. Geldres at Dental Art Design.